Gwyndaf Evans Motors is a main Ford and Suzuki Dealer based in Dolgellau, Gwynedd with a further Showroom in Porthmadog. 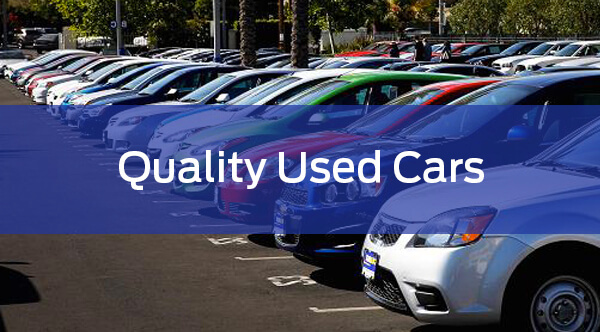 We are a family owned business helping you find quality new and used cars for sale. 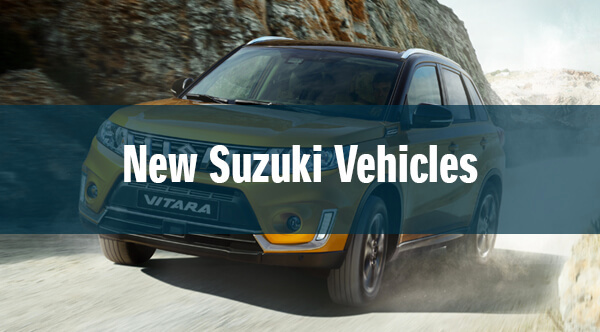 In addition to new and used car sales, we have an excellent team offering car servicing, parts & accessories, accident & car repair and MOT tests. 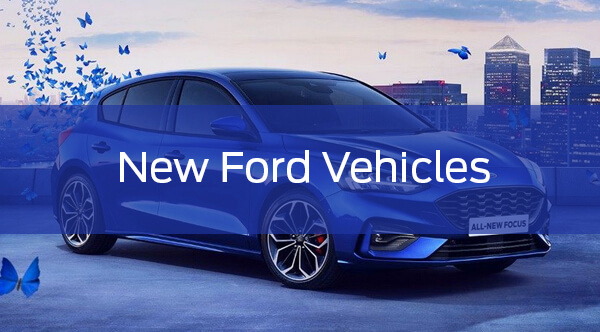 Here at Gwyndaf Evans Motors we not only deal in the latest Ford and Suzuki cars but we also trade in all other makes and models. We are also a Motability dealer where our friendly trained staff will be able to help and advise you on the best products for your circumstances.